« Kiss Date Love Hate – it’s a book! 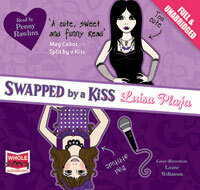 I’m on Girls Heart Books talking about accents, with samples from the Split by a Kiss and Swapped by a Kiss audiobooks. Visit Girls Heart Books to read the post.